The purpose of this course is to give delegates a basic understanding of what is required to refuel helicopters at sea, safely.  Trainees must have completed the following, prior to attending this module: STCW 95 Basic Training. Download and fill in the forms before booking.